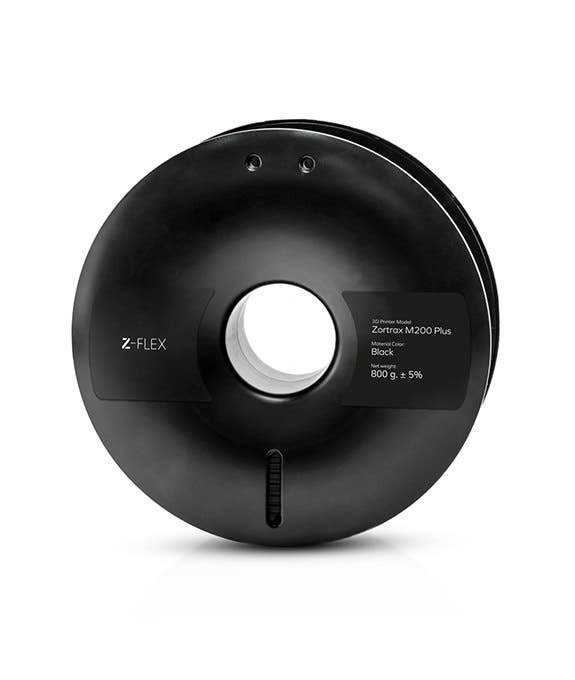 If you need to 3D print parts, models and figurines with great elasticity and a rubbery texture, Zortrax Z-FLEX is the filament you want. Z-FLEX is more elastic than its predecessor Z-SEMIFLEX and even more rubber-like in texture. It has an elongation at break of 3319.12% and excellent memory, allowing it to be stretched, twisted and squeezed again and again without affecting form. 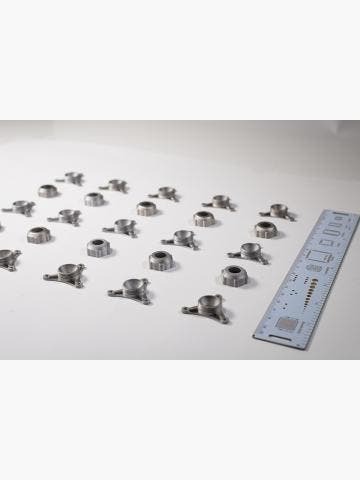 Potential applications include rubber-like gaskets, bungs, elastic hinges, figurines and models, bands and consumer products like smartphone cases and smartwatch straps. This material is also resistant to gasoline, ethyl alcohol, butane, and carbon monoxide, making it a good choice for industrial applications. Another property is good temperature resistance. 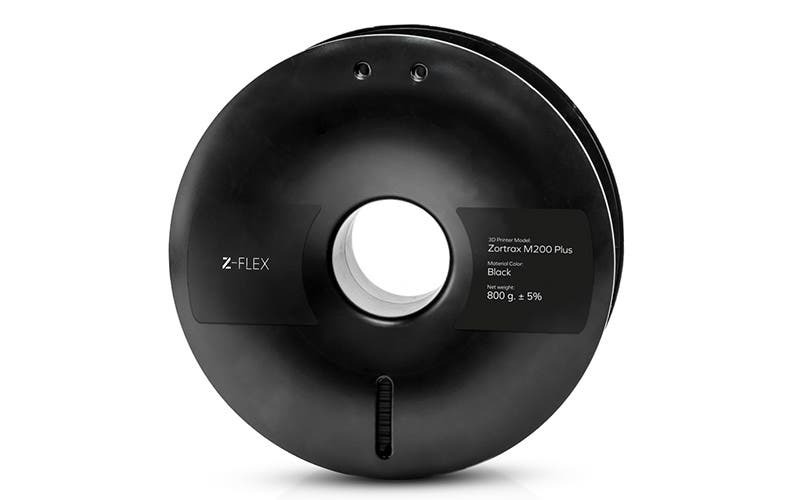 Z-FLEX remains stable at temperatures up to 70°C and as low as -40°C. This makes it suitable for fabricating parts that will be used outdoors, such as automotive seals. Because it resists mechanical force and is designed to be bent frequently, it is perfect for elastic hinges and grips. 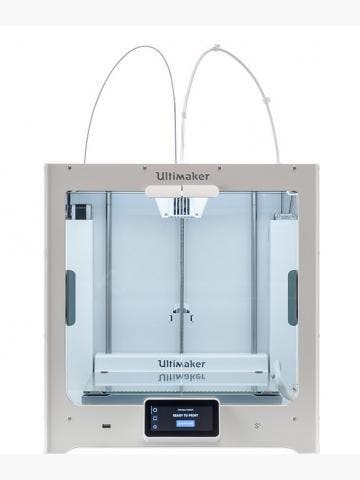 Unlike some other flexible filaments, Z-FLEX prints at a relatively fast speed of 45mm/s. 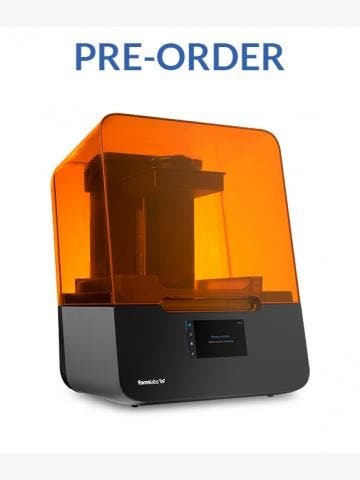 It’s compatible with the M200 Plus and M300 Plus 3D printers, is only available in black in 1.75mm diameter and comes on a spool ready for immediate use.